Apartment No.7 is situated on the first floor in the sought after St.George's Building, facing Jubilee Square and almost opposite the Tourist Information Office. 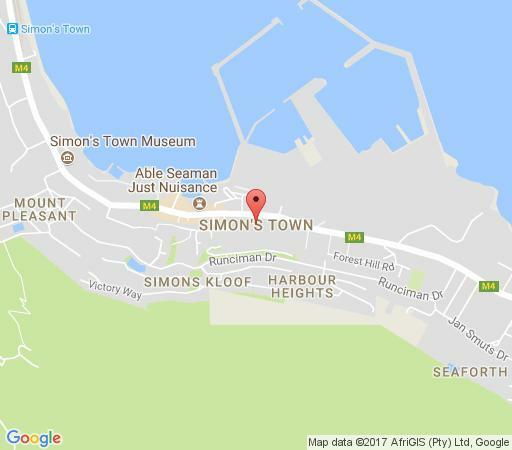 Simon's Town is ideally situated to explore Cape Town, winelands and the renowned Kirstenbosch Botanical Gardens. A drive along Chapman's Peak is a must. The Simon's Town Waterfront below Jubilee Square overlooks the yacht basin and town pier. Boat trips along the shore and in the naval harbour provide an opportunity of a glimpse at the South African Navy fleet of modern navy vessels. Spacious double bedroom (2 single beds) apartment with lounge and bedroom opening onto large covered private balcony. It faces the Waterfront development, giving views onto Jubilee Square, the quay and harbour. Simon's Town, situated in the heart of the Cape Point Route, forms the centre of the route which offers an eclectic mix of seaside villages spanned by two coastlines wrapped around a National Park. There are 18 beaches to choose from, art and cultural experiences, historical buildings, Naval sites, Cape Fynbos and wildlife ranging from penguins to buffalo. Choose from a wide variety of outdoor activities including golfing, boat trips, fishing, hiking, biking, diving, horse-riding, sand boarding, kayaking, surfing, sailing and so much more. The apartment is within walking distance of shops,beaches and the railway Station. Also the Penguin Colony at nearby Seaforth. 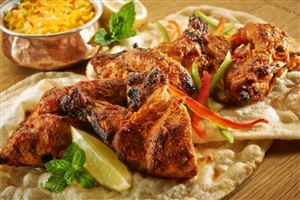 There are numerous restaurants, patisseries and cafes in close proximity. 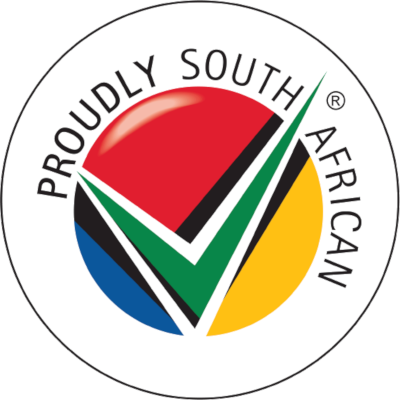 The whole Cape Peninsula is an area of extreme natural beauty with Cape Point about 25 km's away. Activities include golf, bowls, sea kayaking, swimming and great white shark and whale viewing (in season). One double bedroom with twin beds. Open plan kitchen with breakfast bar. Lounge and bedroom have access to spacious covered balcony overlooking the Town Square. The unit has a DVD player and optional Satellite TV/DSTV.